Egypt is – obviously – filled to the brim with historical sites, dating back thousands and thousands of years. And just when we think there is nothing new to be discovered, reality hits and we learn that, in fact, there is. What’s more important than making these discoveries, however, is the maintenance and renovation of the sites, tombs, and temples that have already been discovered. Indeed, can you imagine what Egypt would be like if we did not properly maintain the temples of Karnak and Hatshepsut? Can you imagine what would happen if these archaeological masterpieces were left to stand the test of time without our help? Surely, the losses incurred would be as priceless as these iconic snippets of history, which have thankfully survived the seasons for millennia. 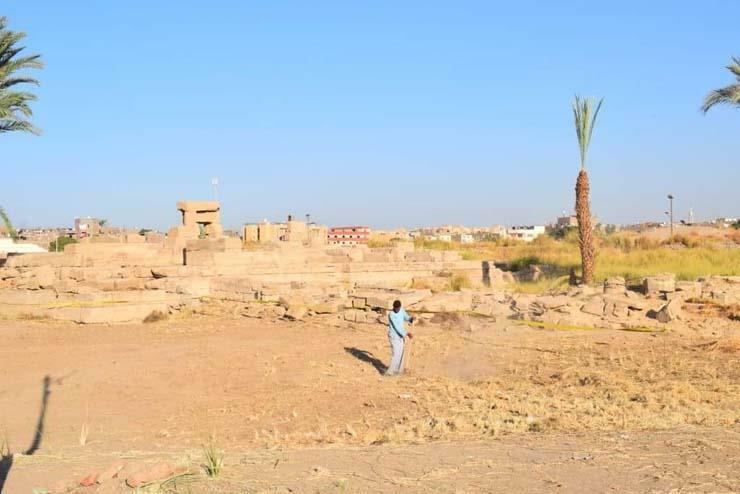 Speaking of renovations and necessary maintenance, over the years, the Montu Temple – located north of the Karnak Temple in the village Madamud near Luxor- has suffered from various forms of damage and neglect. 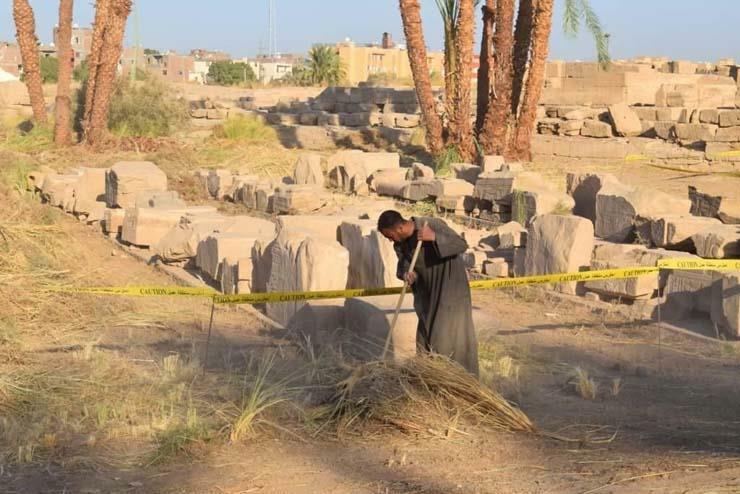 So much so, that some of its statues and pillars have been fractured and smashed, in addition to the obliteration of carvings that date from an important era of Egypt’s ancient history. 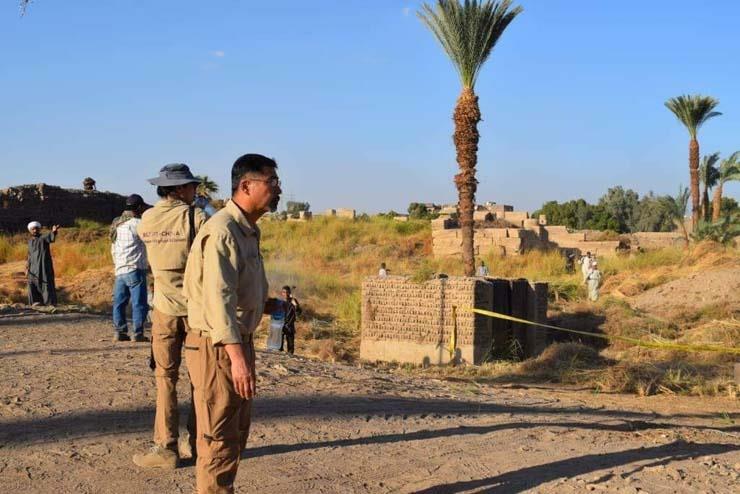 In November 2018, the first Chinese-Egyptian expedition began working at the temple’s archaeological site to develop, document, and renovate the entire zone. Furthermore, the mission has been carrying out several photo scans, and a survey of the temple’s area, as the artefacts have been dispersed all over the site since its discovery in 1940 by a French expedition. If you’re heading to Upper Egypt soon, don’t hesitate to visit the temple. It sure is one of a kind!